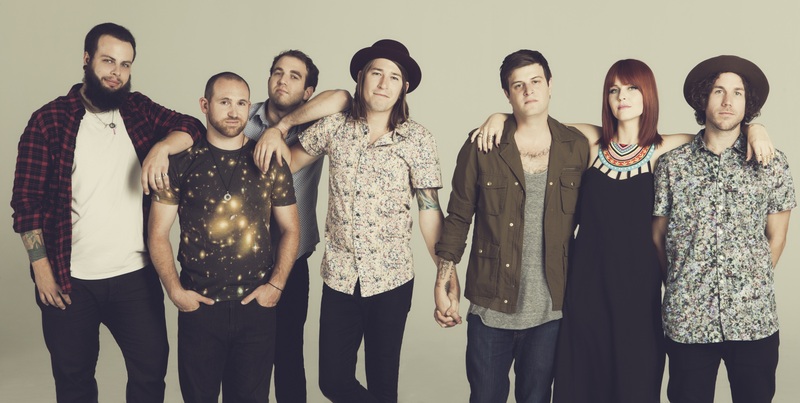 upbeat, optimistic, peace and love folk-pop band The Mowgli’s hit the scene in 2013 with its debut album Waiting for the Dawn.Now the band will tour this fall in support of its sophomore album Kids In Love. This entry was posted on September 15, 2015, 19:48 and is filed under Music. You can follow any responses to this entry through RSS 2.0. Both comments and pings are currently closed.